We have been working on some changes and improvements to our No-IP Plus Managed DNS service over that past few months that we are excited to announce. Our engineers have dramatically improved the performance of our DNS infrastructure. We have expanded our Anycast DNS network further across the globe, reducing resolution time and expanding capacity. Notably, we’ve added more capacity in Europe, Asia, South America, and South Africa. 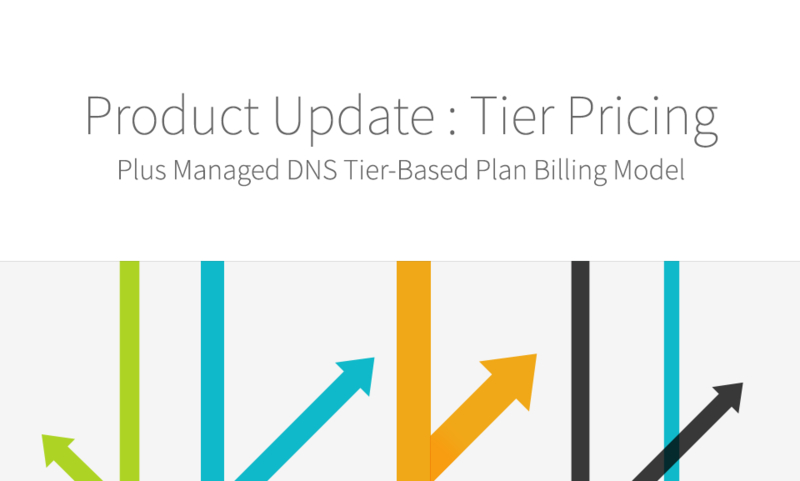 As part of these improvements, we have moved to a new tier-based plan billing model. The new plans are a bit different than our previous pricing modal of our Plus Managed DNS service. Instead of purchasing DNS for individual zones (domains) like in the past, we now have a DNS plan that allows you to add and remove DNS zones to your account without going through the billing system each time you want to add a new zone. We have also changed the way we discount our domain registration when bundled with our DNS product. You will now receive a $10 discount on your first domain registration and $5 off each domain registration up to your DNS plan level. For example, if you are subscribed to our 10 zone package and purchase 10 domain registrations, you’ll receive a $55 discount on the list price of domain registrations. The new zone-based plans offer one single renewal date. This means you won’t have to renew zones with different expirations dates multiple times throughout the year. Thanks again for being a No-IP customer. We truly believe our new tier pricing plans will save you time, money and have many benefits to how you manage your No-IP Plus Managed DNS.